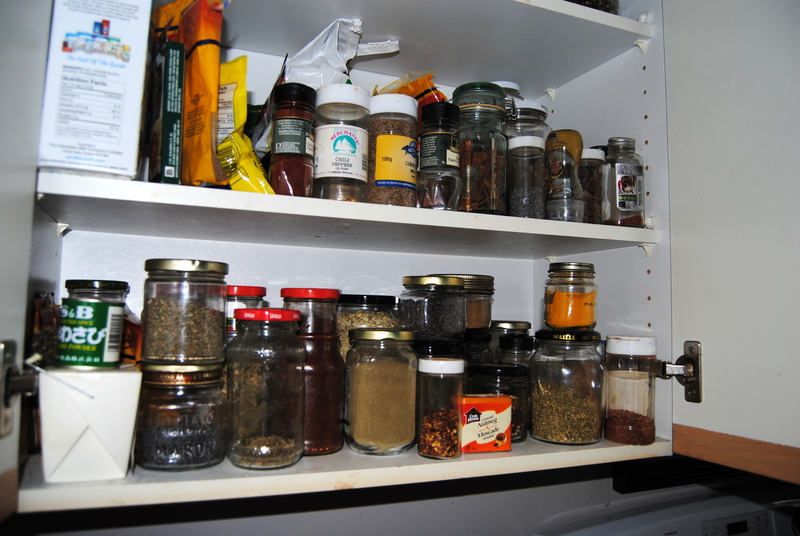 Years ago I realized I go through so many dried herbs and spices that those little dink jars were just silly. So I started buying in bulk and storing them in reused glass jars with the label washed off. I’ve been using the same jars for so long that I know what size jar the chili powder is in and that the cumin’s lid has a trace of rust on it. However, if you aren’t me and don’t know the jars and aren’t super familiar with what’s in them cooking could be a bit of a crap shoot.